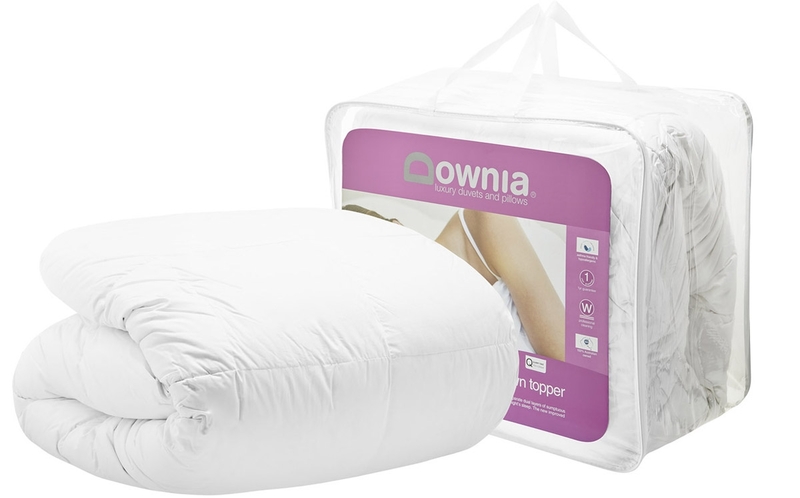 From Downia, the leading brand in luxury quilts, duvets and pillow, is the ultimate in comfort. Restore comfort to your existing mattress with the Heavenly Duck Down Mattress Topper. 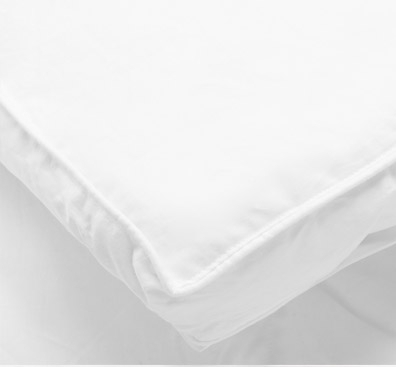 The Heavenly Duck Down Mattress Topper, a luxuriously soft bed Topper uses a unique “twin layers” sleep system that provides separate dual layers of sumptuous comfort. Bottom Layer: 5% duck down and 95% duck feather provides support. Unique design allows the top layer to be easily removedfor cleaning.